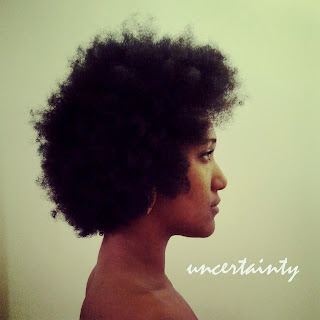 The other day, Brooklyn soul artist Elle Winston released her sophomore project titled Uncertainty, featuring 5 R&B/neo-soul jams. Yet, you hear influences that range from jazz to blues, but what sold me was her angelic voice. Typically, I'm not a big R&B fan, but occasionally and artist strikes a chord with me as Elle Winston has. She clearly has the talent and hopefully we will hear more from her in the near future. Stream her EP below.